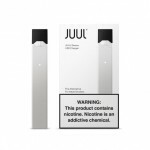 Great value Juul compatible pods with 6.0% nicotine and 1.0ml juice.Plus Pods Banana (4/pack )Descri..
For smokers seeking a satisfying alternative to cigarettes. 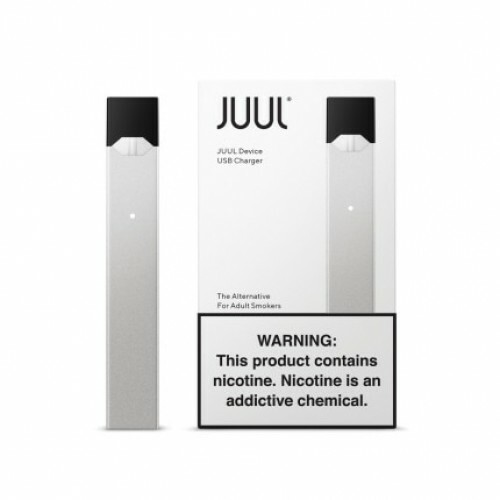 JUUL is simple, clean, satisfying! For smokers seeking a satisfying alternative to cigarettes. The Silver JUUL Device Kit comes with a JUUL Device and USB Charging Dock. 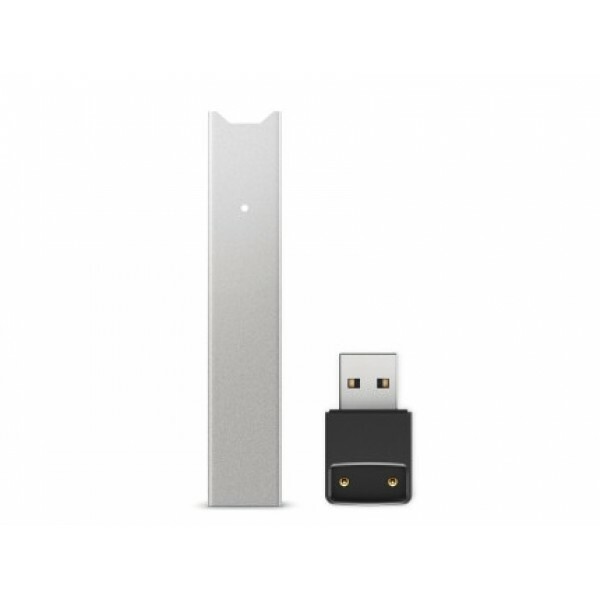 JUUL pods are not included.